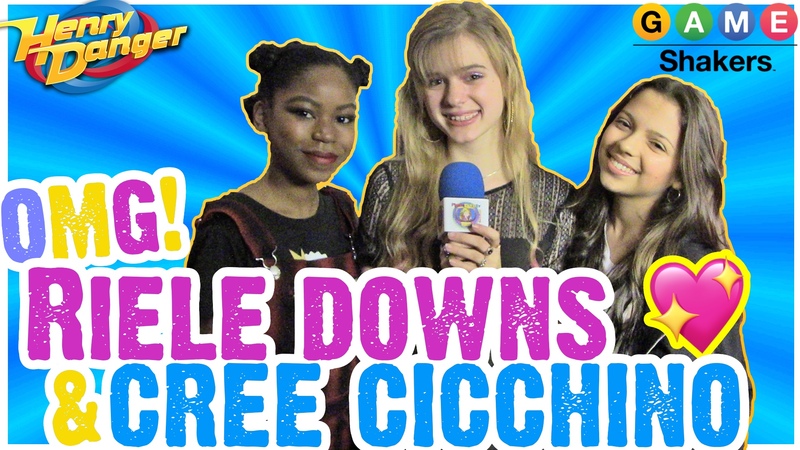 Tomas Kuc & Lil’ P-Nut Answer Cree & Dating Rumor, Ship Jace & Isabela, & Game Shakers Season 2 Updates! 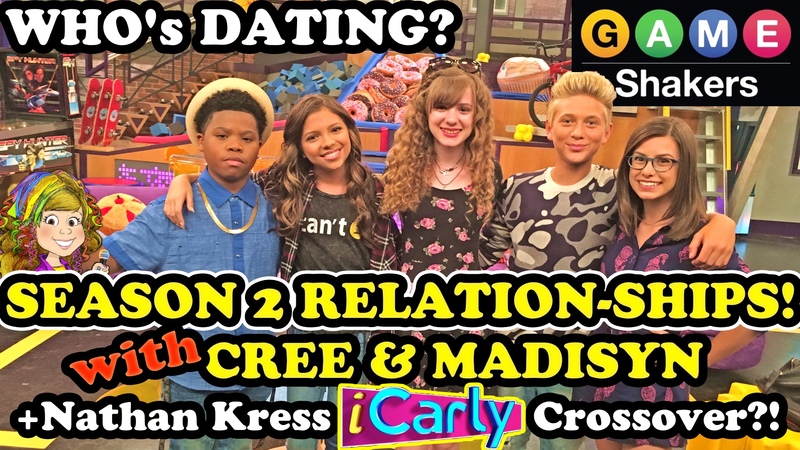 Cree Cicchino & Madisyn Shipman Talk iCarly on Game Shakers Season 2 & Cree Dating Thomas!? 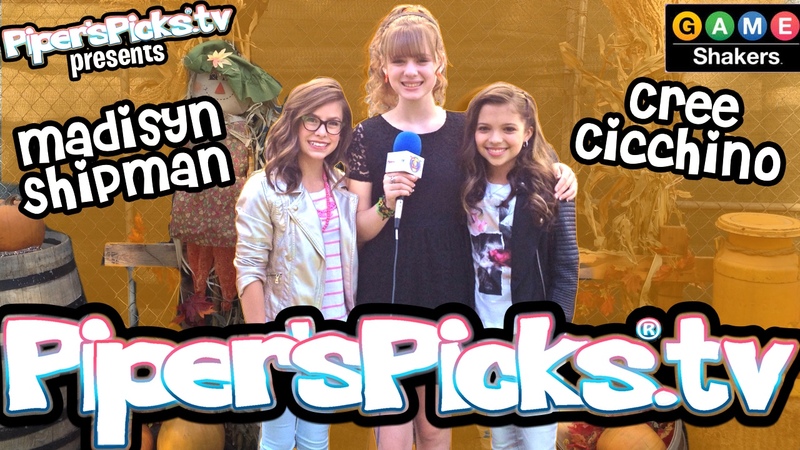 Cree Cicchino, Madisyn Shipman & Piper Talk Fangirling, Game Shakers, Vampire Diaries & Boys! January 30, 2016 January 26, 2019 - by TeamPiper - 2 Comments. 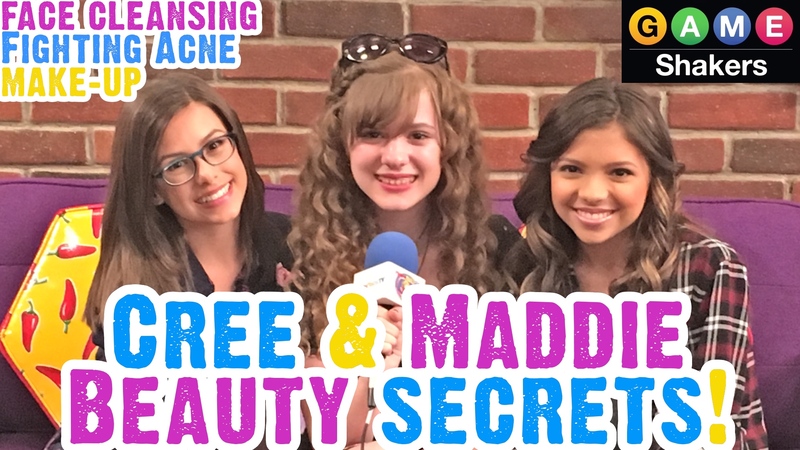 Game Shakers CREE CICCHINO & MADYSON SHIPMAN Talk Dating, Fashion & Girl Power On Set & at Nick! 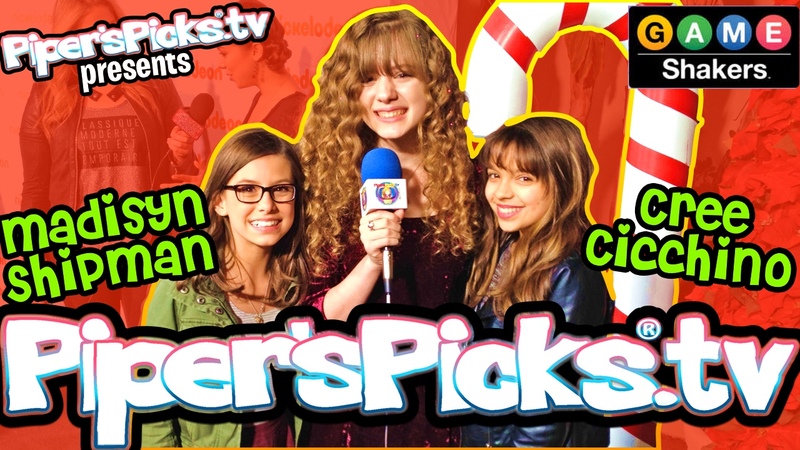 November 1, 2015 November 1, 2015 - by TeamPiper - 4 Comments.